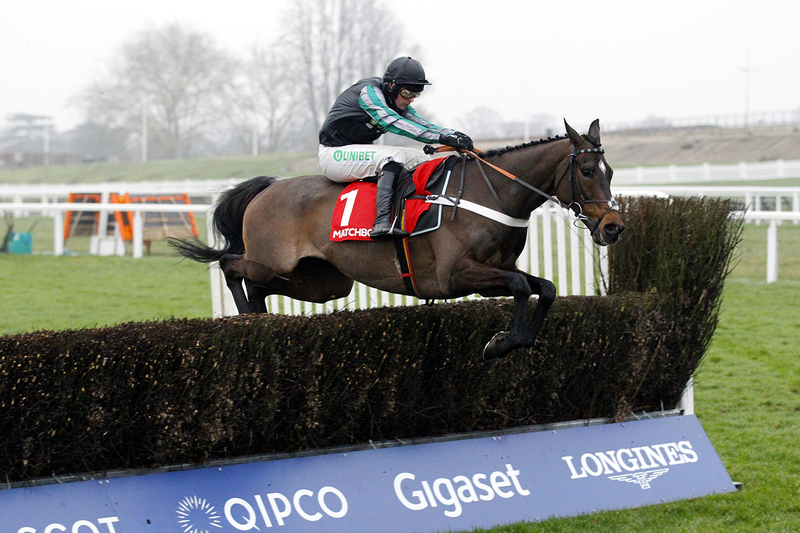 Expectation can be a dangerous thing in sport but even when things are as one-sided as Saturday’s Clarence House Chase, Altior can be relied on to set the pulse racing. 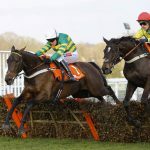 Admittedly, it was his tendency to veer to his left approaching his fences, something unseen before, that was the main cause for palpitations as last year’s Champion Chase hero took his unbeaten record to 17 at odds of 1-10 in a seven-length defeat of Fox Norton with Diego Du Charmil, the only other runner, a further 34 lengths behind. A victim of his superiority perhaps, anything but perfection is always likely to be scrutinised to the nth degree but while those looking in were slightly alarmed, there was certainly no panic from within his camp despite Altior’s head-scratching desire to drift left. “He was getting a bit bored,” was winning trainer Nicky Henderson’s initial view. “He’s only wandering around like a goof in the fog. He was doing nothing out there in front and wasn’t being competitive. 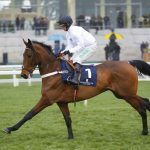 As any trainer will testify, the problem with horses is they cannot speak and with Altior keeping schtum, winning rider Nico de Boinville offered a different take on what might have been going through the champ’s mind, pointing to a possible hangover from his run in the Desert Orchid Chase at Kempton over Christmas. “It’s a trait from when you follow something like Special Tiara, who does go violently right, they’ve just slightly got it in their head,” mused De Boinville. Public confidence may have reached rock-bottom as Brexit bamboozles the brains attempting to run the country, but there is unwavering faith in Patricia Pugh’s pride and joy delivering what is promised every time, and he remains unchanged at a general 4-9 to retain his title in March and in the process become the seventh horse to land the Clarence House and Champion Chase in the same season. “He’s had three quick races and we’ve done that purposely so that he can then come into Cheltenham very fresh,” said Henderson, who emphatically shut down any concerns with the health of his horses with a Saturday four-timer from just five runners.